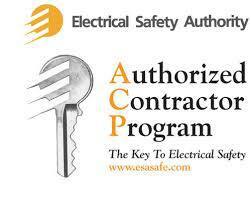 is a proud participant of the Electrical Safety Authority's Authorized Contractor Program. 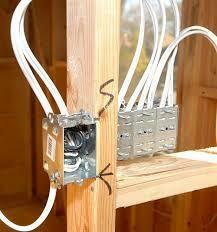 for specific repetitive electrical installations. applications are eligible for ACP. 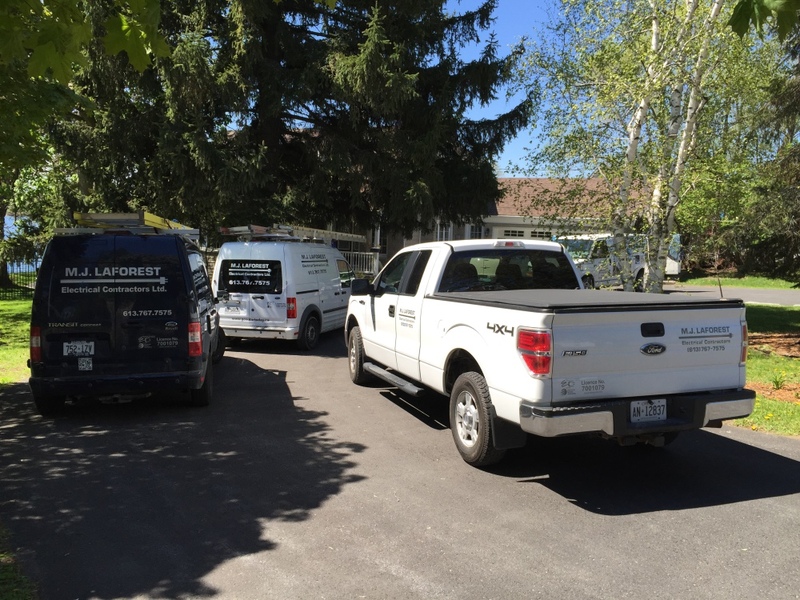 Our company has experience in the installation of roof and ground mount PV generator systems suited for Ontario's microFIT program and Net Metering program. Regardless of your home size, style, or age, we can provide you with an automatic standby generator and the most competitive price that will be suited for your needs. 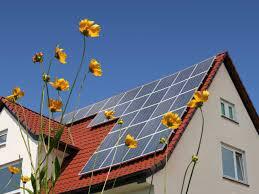 We are qualified Lutron RadioRA 2 Preferred System Providers. Conveniently control and monitor your home’s lights, shades, and temperature as you approach your home, from anywhere inside your home, or even while away. 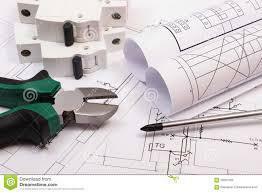 We operate our business keeping in mind that we ARE members of the service industry. 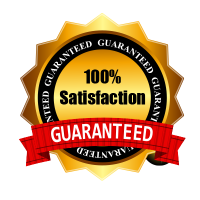 We may not be rhyming off the "daily specials" or offering you a second cup of coffee, but we will make sure that you are 100% satisfied with our work.